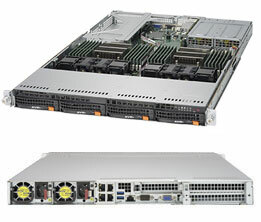 Due to the large range of Supermicro server options available and frequently changing component costs, we ask you to please contact our sales team for up-to-the-minute latest pricing and quotations. Once you have explained your hardware requirements then we (usually) are able to send you a formal custom quotation (via email) within 2-hours. 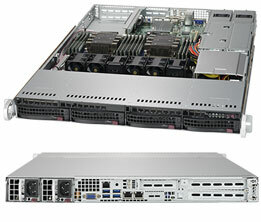 Supermicro's X11 DP SuperServer® supporting latest Intel Xeon Scalable Processors offers numerous advantages over previous generations including the highest levels of performance, efficiency, security and scalability in the industry. 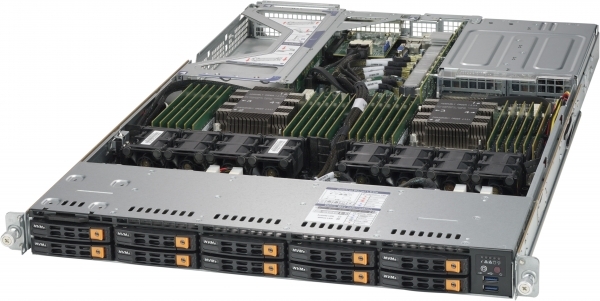 Due to the complexity of integration, this product is sold as completely assembled systems only (with minimum 2 CPU, 4 DIMM and 4 NVMe). Please contact your Sentral sales rep for special requirements. Unsure what to get? Have technical questions? 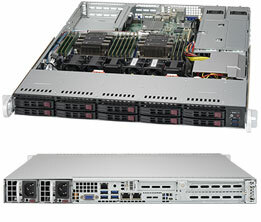 Contact us and we'll help you design a custom system which will meet your needs. • Web Server, Firewall Apps. 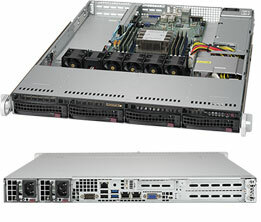 Due to the complexity of integration, this product is sold as completely assembled systems only (including but not limited to CPUs, memory, and HDDs). Please contact your Sentral sales rep for special requirements. 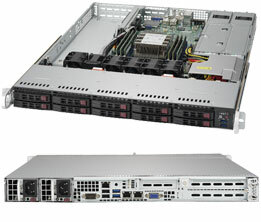 Supermicro's X11 UP SuperServer® supporting latest Intel Xeon Scalable Processors offers numerous advantages over previous generations including the highest levels of performance, efficiency, security and scalability in the industry.